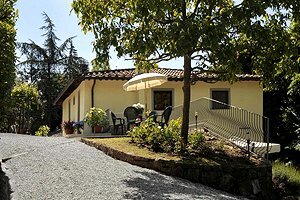 Our agency offers a wide choice of villas for vacation rental in Tuscany and in Lucca - villas with swimming pool, apartments in villas, luxury Medieval castles in dominating position at tbe top of a hill, ancient farmhouses that have been finely renovated and transformed into villas provided with all comforts. The wonderful Lucca is a perfect starting point for tours in the gorgeous nature of Garfagnana and at the discovery of the Medieval castles in Lunigiana or for trips to the sandy beaches in Versilia. 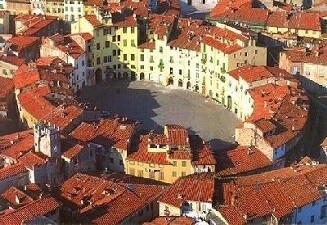 Are you planning to spend your vacation in Lucca ? 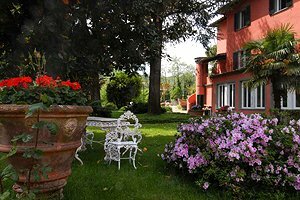 Find a villa in Lucca among those selected for you in this page and in our website . 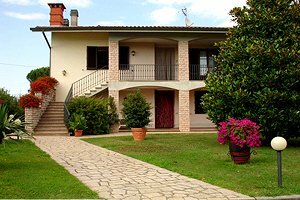 Holiday villa a few kilometres from the beaches of Versilia and from Lucca. Sleeps 12/13, swimming pool, garden, hydromassage. Riding stables and tennis courts nearby. 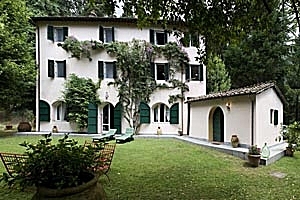 Holiday villa in the plain of Lucca, in Montecarlo. 6 sleeping accommodation, swimming pool, garden, Internet connection, children`s playground. Villa sleeping 10 a few kilometres from Viareggio and the beaches of Versilia. Swimming pool, wide garden, Internet connection. Beauty treatments and massages upon request. 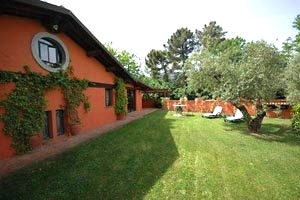 Elegant villa sleeping 10/14 between Forte dei Marmi and Viareggio (Lucca). Garden, swimming pool, barbecue, Internet connection, air conditioning. Golf club, riding stable and tennis courts nearby. Breathtaking panoramic view over the coast and the Tyrrhenian Sea. Holiday farmhouse dating back to the 17th century in the medieval village of Buti, between Pisa and Lucca, a few kilometres from the beaches of Versilia. Sleeps 8, swimming pool, Internet connection, panoramic terrace. 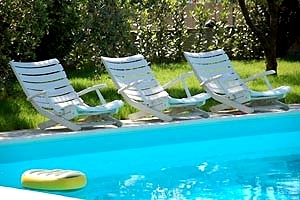 Cosy villa sleeping 6+2 just a few kilometres from the beaches of Versilia. Swimming pool, Internet connection, hydromassage. Riding stable and tennis club nearby. Holiday villa near Lucca, in Monsagrati. 8/10 sleeping accommodations, garden, swimming pool, Internet connection. The villa is just a few kilometres from the beaches of the Versilia. Elegant 16th-century holiday villa in the Garfagnana region, near Lucca. 10/11 sleeping accommodations, outdoor swimming pool, indoor whirlpool swimming pool, Internet connection, wonderful panorama. 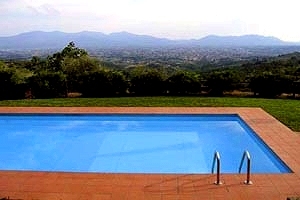 Villa with swimming pool for rent in Lucca, near the sea and the beaches of Viareggio, in Tuscany. 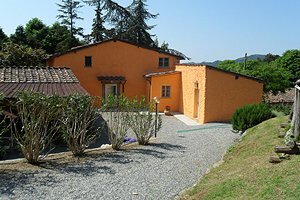 Villa with accommodation for 8 people, garden. Ancient villa in Bagni di Lucca, in Garfagnana. 8/10 sleeping accommodations, swimming pool, sauna, hydromassage, Internet connection, barbecue. Thermal baths in the vicinity. Just a few kilometres from the beaches of Versilia. Luxurious villa sleeping 8 in Versilia, near the beaches of Forte dei Marmi and Lido di Camaiore. Swimming pool open all the year round, hydromassage, Internet connection, sauna, table-football table, billiard table, Bluetooth stereo system. Tennis club and golf club nearby. 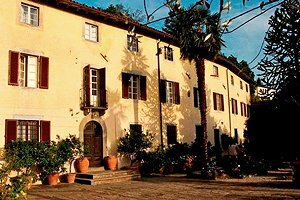 Villa dating back to the 16th century in panoramic position between Lucca and the Versilia riviera, in Garfagnana. 8 sleeping accommodation, garden and private swimming pool. Luxury villa sleeping 6+2 just a few kilometres from Forte dei Marmi (Lucca), in Versilia. Wide garden, swimming pool, barbecue equipment, Internet connection, wood-burning oven, air conditioning. Utmost privacy. 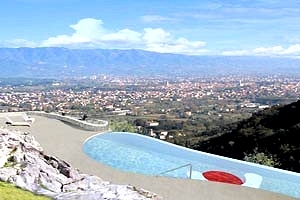 Holiday villa in Versilia, in Camaiore (Lucca), into the foothills of the Apuan Alps. 8/10 sleeping accommodations, swimming pool, Internet connection, air conditioning, wide garden. A few kilometres from the beaches of Lido di Camaiore and Viareggio. 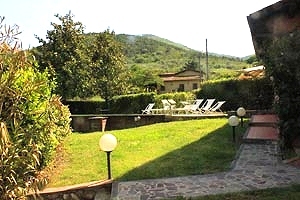 Ancient master villa between Collodi and Lucca, in Valdinievole, near Pisa and the beaches of Versilia, 5/6 sleeping accommodations, swimming pool, large garden, hydromassage, sauna, Internet connection. 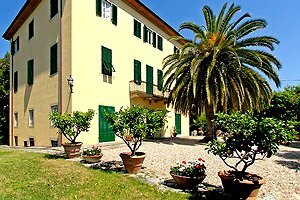 Historic villa dating from the late 14th century with an enthralling view over the plain of Lucca just a few kilometres from Lucca city centre and the beaches of Versilia. Sleeps 10, swimming pool, wide garden, table-tennis table, barbecue equipment, Internet connection. 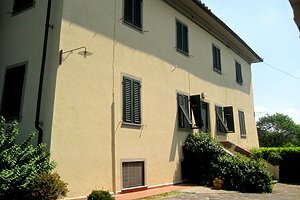 Nineteenth-century farmhouse converted into a country villa sleeping 10 in Castelfranco di Sotto, halfway from Lucca and Pisa. Swimming pool, wood-burning oven, barbecue. Elegant holiday villa in Lucca, just a few kilometres from Garfagnana, the Apuan Alps and the beaches of Versilia. 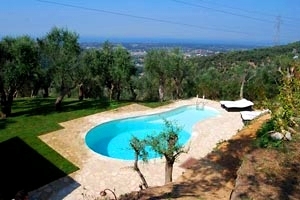 Sleeps 16, swimming pool, air conditioning, Internet connection, hydromassage, Tuscan cooking lessons. Golf club, riding stable and tennis club in the neighbourhood. Majestic villa sleeping 17 a few kilometres from Lucca and Montecatini Terme. Swimming pool, air conditioning, table-tennis table, Internet connection. Beaches of Versilia within a few dozen kilometres. 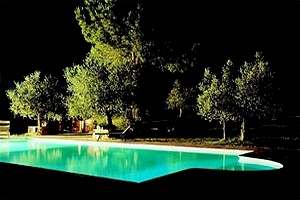 Elegant villa sleeping 8+2 within a few kilometres of the beaches of Versilia and near Lucca. Swimming pool, table-tennis table, Internet connection, air conditioning, fitness area, hydromassage. Wonderful panoramic view, golf club nearby. 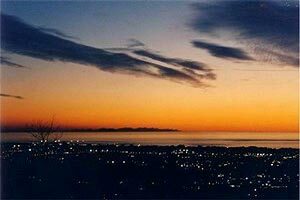 Holiday villa (accommodation for 7/9 people) between the Apuane Alps and the coast of Versilia, 5 km from the sea of Viareggio. Air conditioning, garden, barbecue, TV. Elegant holiday villa in Versilia, in Capannori, just a few kilometres from Lucca. 10/14 sleeping accommodations, swimming pool, hydromassage, air conditioning, children`s playground, Internet access. Holiday villa in Montecarlo (Lucca), just a few kilometres from the beaches of Versilia. 10/13 sleeping accommodations, swimming pool. 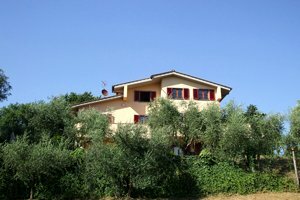 Holiday villa on the Versilia hills, in proximity to Massarosa (Lucca). 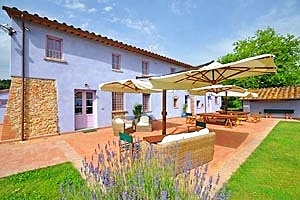 8/10 sleeping accommodations, garden, wood-burning oven, barbecue, children's swimming pool. Utmost privacy. The villa is just a few kilometres from Viareggio and the beaches of the Versilia coast. Possibility of renting boats. Luxurious villa sleeping 10 on the hills around Camaiore (Lucca). Swimming pool, wide garden, air conditioning, Internet connection, splendid views. Tennis club, riding stable and the beaches of Versilia within a few kilometres.